Everyone’s favorite time of the year is almost here – Christmas! What am I (and I’m sure all of you guys) looking forward to the most? Food, of course! Christmas season is an excuse to have a feast everyday! 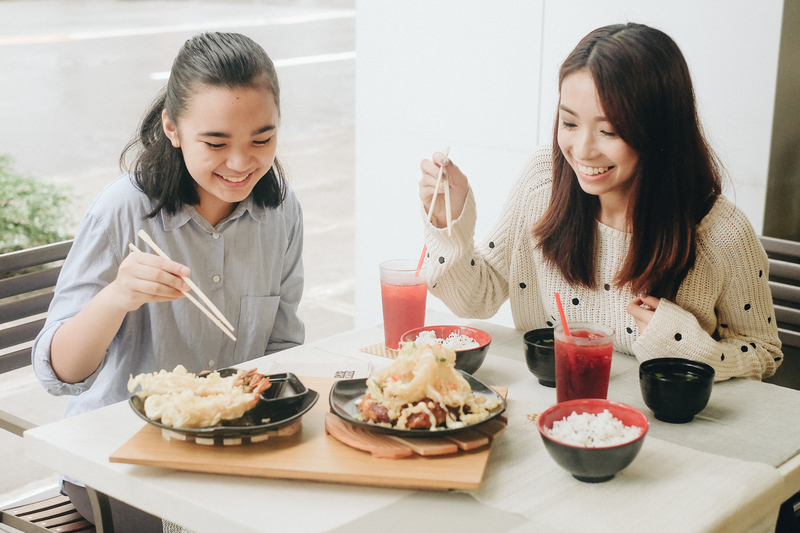 Mounting an exciting early Christmas treat for everyone is Tokyo Tokyo, the country’s #1 Japanese restaurant chain. 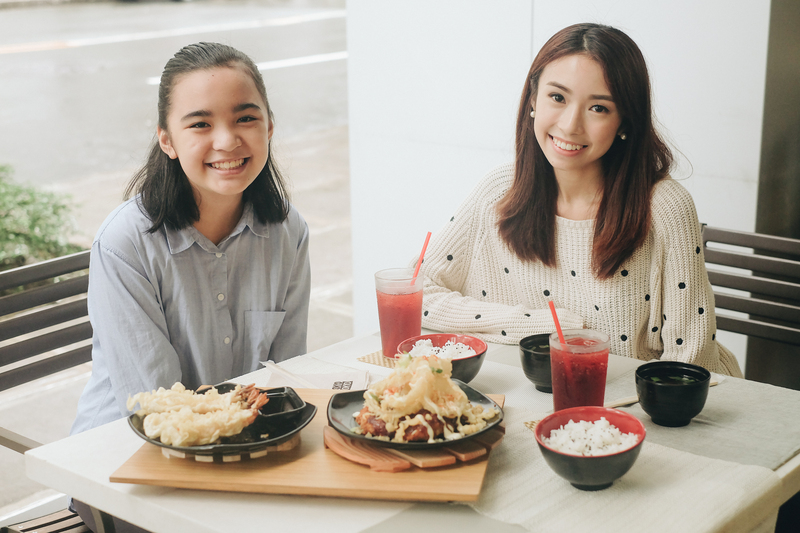 Together with my younger sister Sam, I got the chance to try their latest Christmas offering – the Mt. Katsu Sumo Meal. The moment I saw it I knew the reason behind the meal’s name – it was huuuge and was more than enough for the both of us! 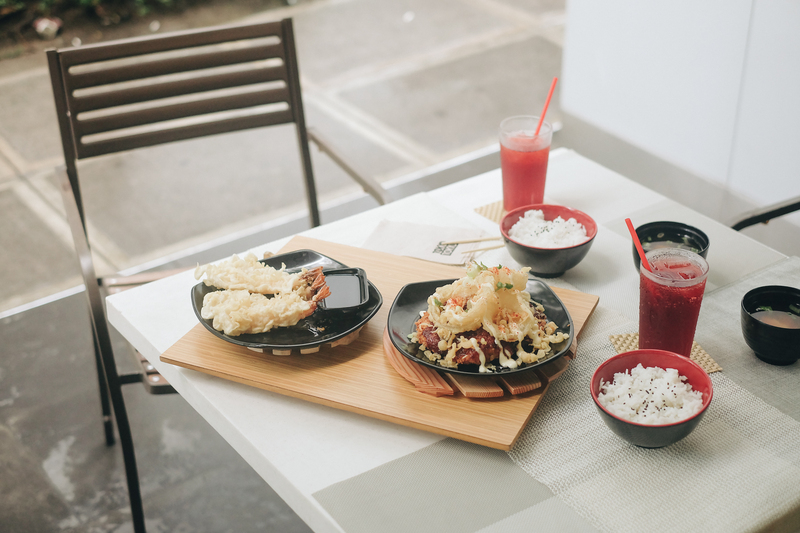 The meal was made up of a generous serving of Chicken Katsu topped with teriyaki sauce, onion rings and Japanese mayo PLUS 4 pieces of prawn tempura, 2 bowls of UNLIMITED steaming rice and 2 glasses of red iced tea. Insane right? 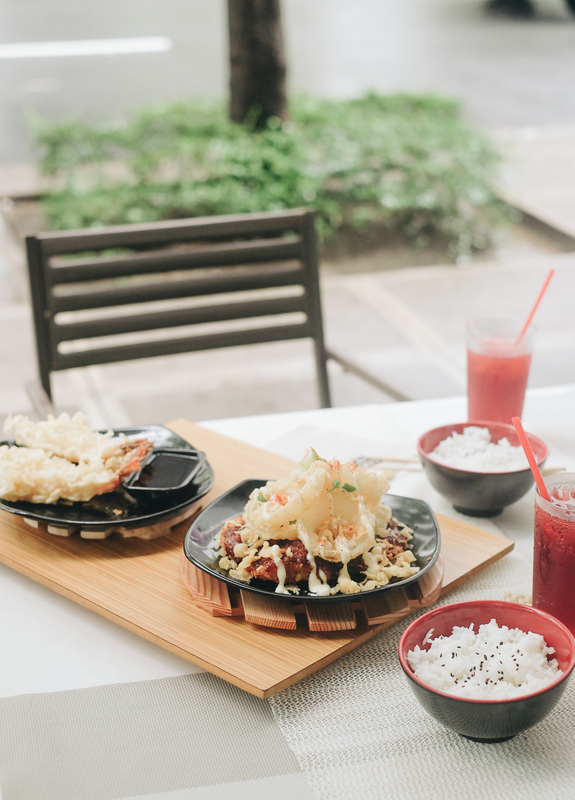 What’s even more crazy is that you can get this set meal good for 2 (or more) for only P375. Definitely value for money! If you’re solo and on the go and would still like to try it, you can order the Mt. 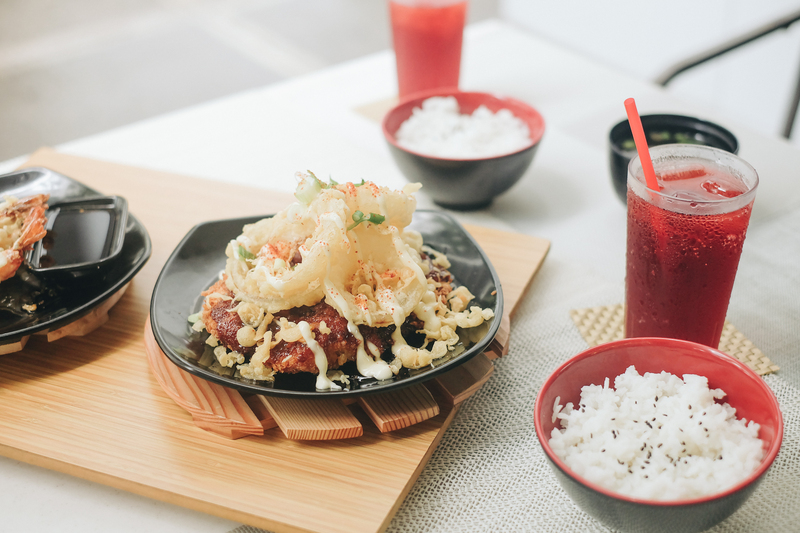 Katsu ala carte with rice for only P189. 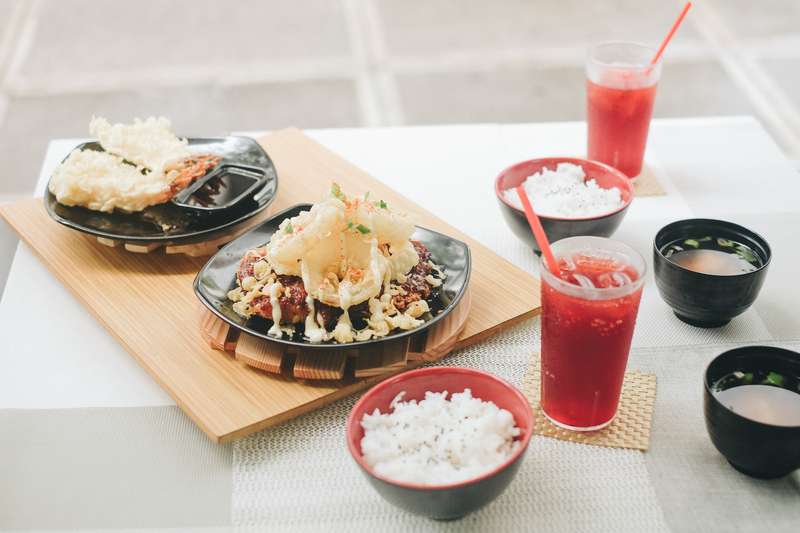 You also have the option to upgrade this to a complete Bento meal with drinks and sides for only P244! I’m a big fan of Katsu and this one just hit right the spot! It was perfectly fried, while keeping the meat soft and tender. To my surprise, I also enjoyed the onion rings (tbh, I don’t usually eat this!) because it was likewise fried just right – not oily at all! As you can see too, the same goes for the tempura. Tokyo Tokyo’s staple Red Iced Tea which comes with the meal, is not your ordinary lemon iced tea and not overly sweet. 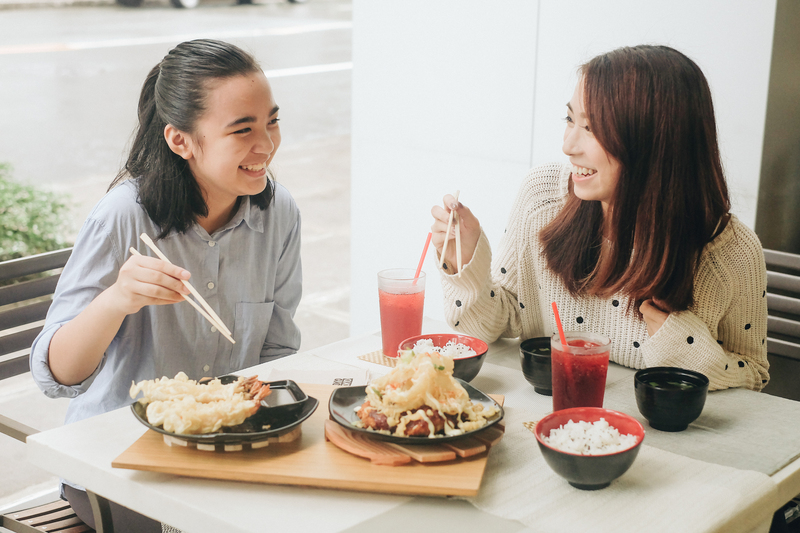 I remember always ordering this way back when I was in high school during school fairs – brought so much memories! Haha! 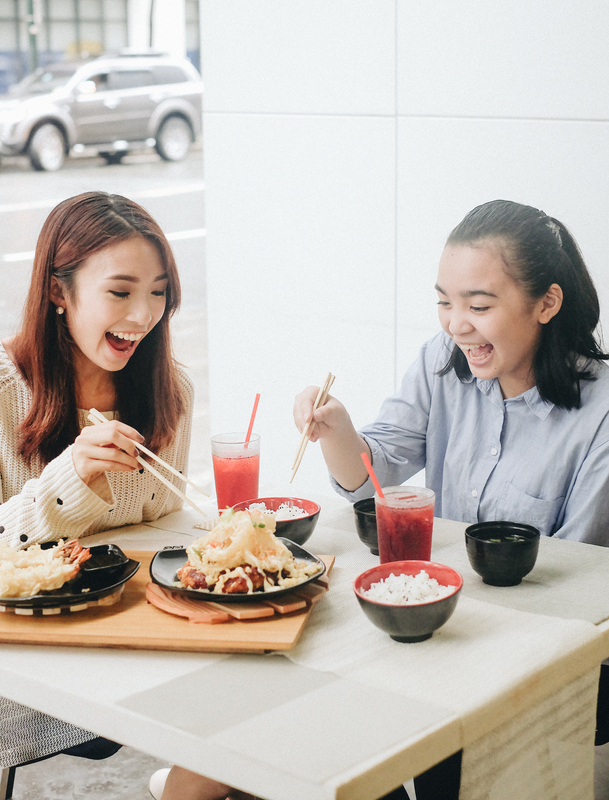 Experience a festive yet affordable holiday dining experience with Tokyo Tokyo’s Mt. Katsu Sumo Meal. Thanks Tokyo Tokyo for the filling and delicious lunch! Definitely coming back for that Mt. Katsu Sumo Meal! Follow Tokyo Tokyo on Facebook and Twitter for more updates and information.